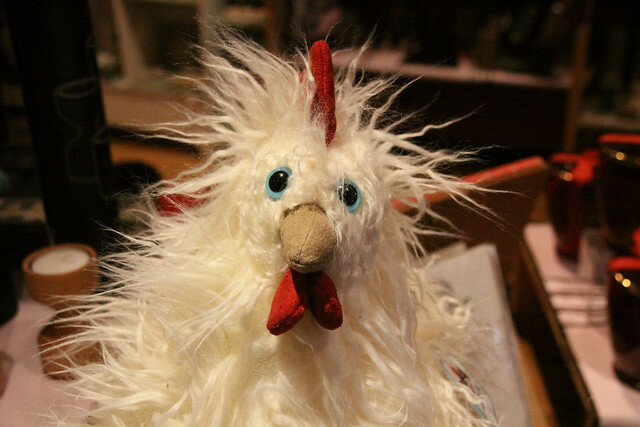 Jellycat Matilda Chicken Stuffed Animal at Red Pearl - Williamsburg, Brooklyn | Flickr - Photo Sharing! CaptainKidder and annaland added this photo to their favorites. Congratulations! 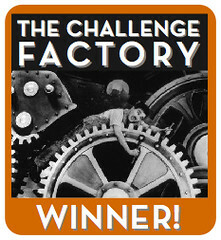 Your photo is a winner! Please post your winning photo to the group pool. You also have 30 minutes to start a new challenge!